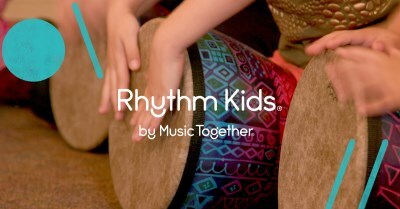 West Essex Music Together - Discover Rhythm Kids for your older child! 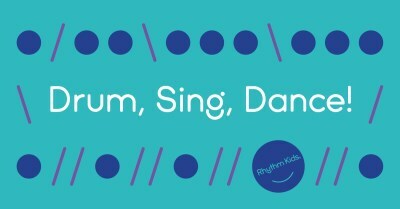 Discover Rhythm Kids for your older child! We drum & dance. We stomp & sing. We conduct & compose. We play games & make music the Big Kid way! Just for 4-8-year-olds, Rhythm Kids classes support the next level of music learning by capitalizing on how older children are wired to learn. Through unique music games, drumming patterns, and music from around the world, the big kids in this class collaborate, compose, choreograph, and conduct. This Winter we are exploring the brand-new TREE FROG collection with music & rhythms from Japanese Taiko Drumming traditions.